At Den’Ya African Gallery, we are proud to offer a vast array of services, perfectly tailored for women, men, and children. With our legendary customer service, you can be sure that you will be able to get in and get out in a timely manner. We always have at least two braiders working with every client, meaning that your service can be completed in half the time, and you will receive friendly, personalized attention from not one, but two licensed, experienced stylists. In addition to styling services, we also have various African attire, fabrics, and accessories for sale in the our salon. We are proud of our heritage, and we’re glad to be able to offer our customers the opportunity to show their pride as well. 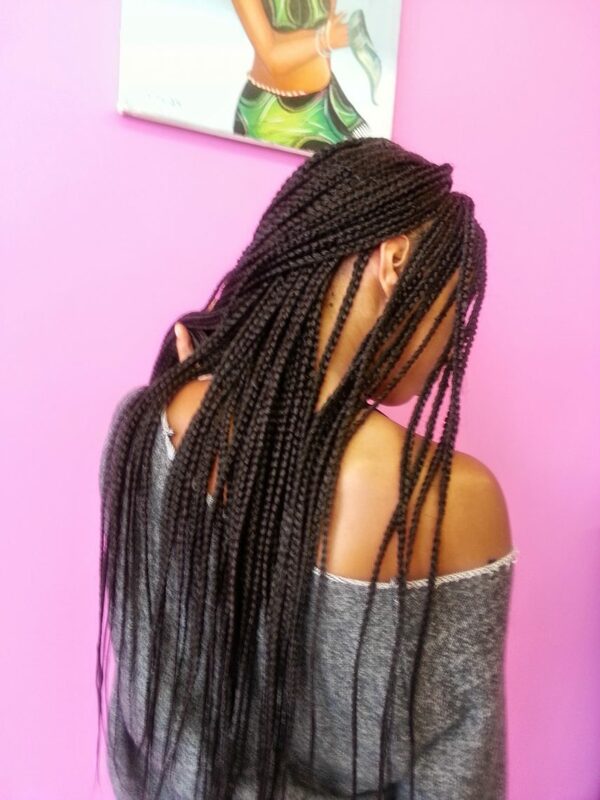 Proudly serving the Tallahassee area for more than 17 years, Den’Ya African Gallery strives to make each and every customer feel valued, and our team is excited to help you discover all of your natural beauty. Contact us today to schedule your appointment!